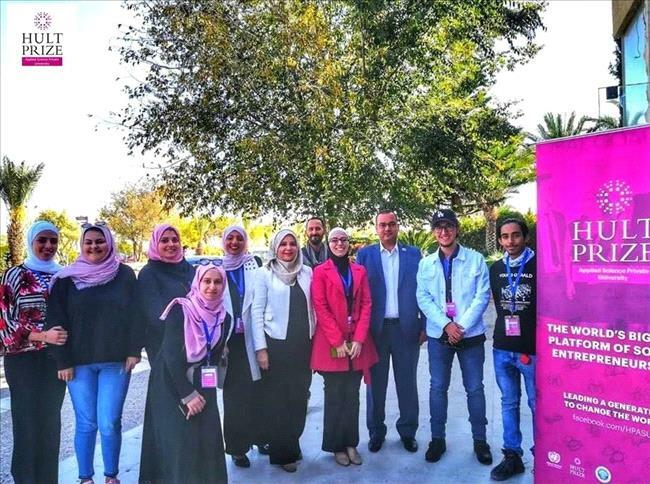 AMMONNEWS - Under the patronage of Professor Mahfouz Judeh, Applied Science Private University (ASU) President, and the support of his Excellency Dr. Haitham Abu Khadija, ASU Board of Directors Vice President, the closing ceremony of Hult Prize Competition first phase was held at ASU. 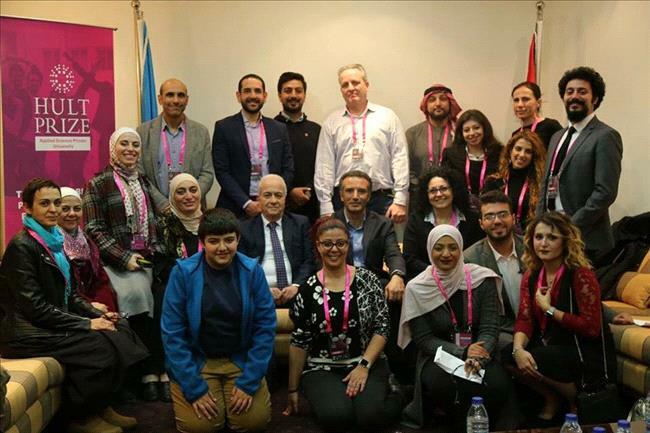 His Excellency Nayef Al Fayez, Minister of Environment and former Minister of Tourism, was invited as a public figure interested in entrepreneurship and youth community in Jordan. Mr. Mohammed Sammour, the Prize coordinator at the Jordanian universities, and Mr. Hamed Al-Quwaysim, Hult Prize National Director in Jordan, referees, guests of honor, deans, faculty members, and administrative staff attended the ceremony. 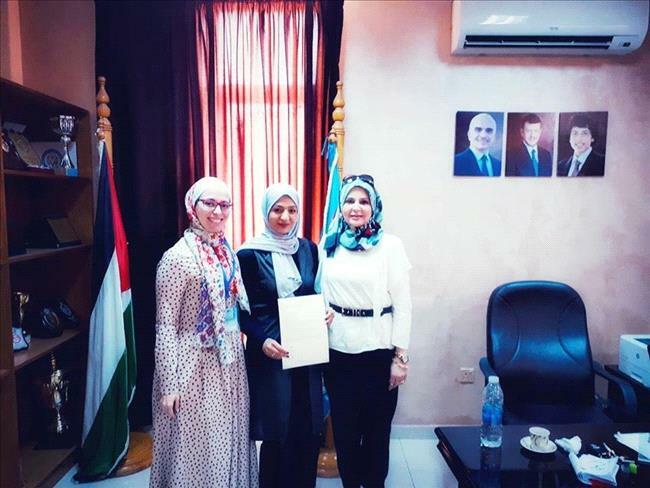 Deanship of Student Affairs has organized and facilitated the work through coordination with Dr. Rasha al-Kurdi, the Prize supervisor at the University, and Aya Sultan, ASU Pharmacy student and Prize director. Mr. Khaled Sawafta, external observer and entrepreneurship director, was also involved. 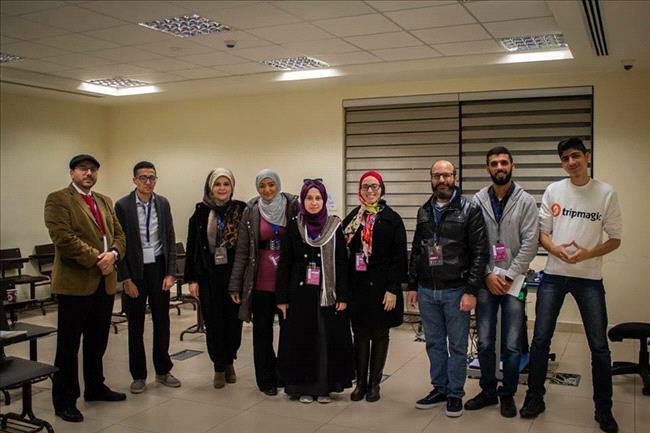 The Prize organizing and working team was coordinated by the University eight faculties, and composed of 40 regular students and 15 volunteers from the University different faculties. 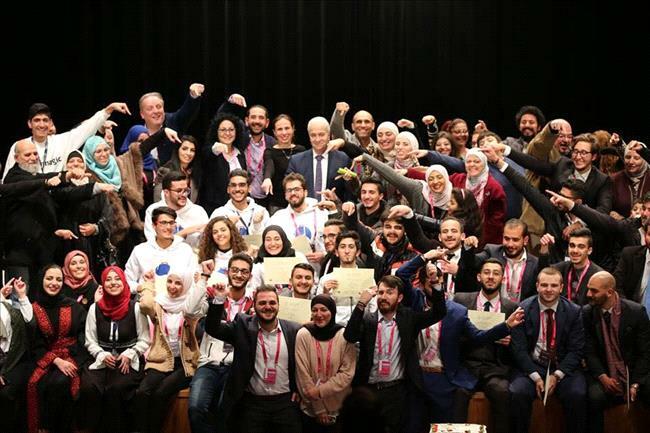 In unmatched twinning and cooperation endeavors, 43 teams each consisting of four students from different faculties participated in the prize. 16 teams qualified based on a scorecard evaluation by an academic team from Business and Information Technology faculties. In the Closing Ceremony held at the ASU Conference Palace, three teams were selected to qualify for the regional phase of the competition. The qualified teams were as follows: PartMan (1st place), Injizly (2nd place), and SetUp (3rd place). It is worth noting that these teams are formed from various ASU faculties; namely, Engineering, Pharmacy, Information Technology, and Business. The University participation in the Prize is part of its support of students to move towards entrepreneurship and innovation and out of its deep belief in the importance of young generation development.